Based in the Finger Lakes Region of New York, Mercedes Market was founded by Dave Tobin as a resource for Mercedes enthusiasts providing information about all subjects related to classic and modern Mercedes-Benz vehicles. We publish articles and reference materials to help you make sense of Mercedes values and prices as well as the differences between models and model years. 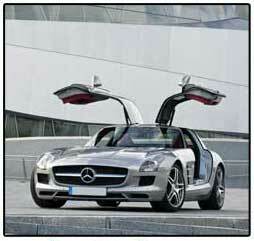 We report on the Mercedes market, events and noteworthy news items from the Mercedes universe. 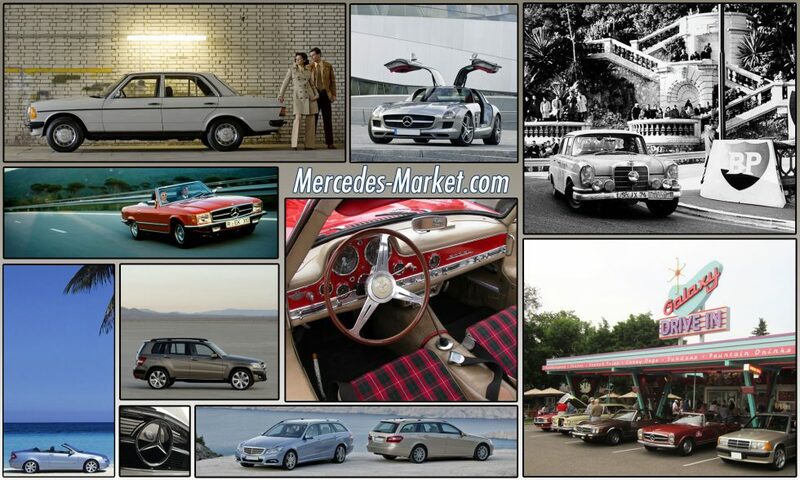 Whether you’re interested in classic or modern cars, there is something for you at Mercedes Market. The word ‘classic’ means different things to different people. 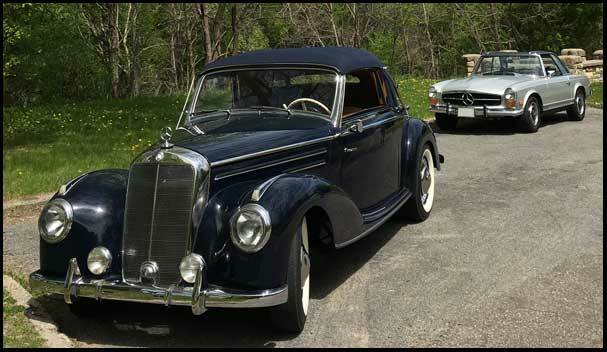 In the case of Mercedes Market ‘classic’ refers to any Mercedes 20+ years old. When discussing these cars we’re usually concentrating on Mercedes as they relate to the collector car market. We report on the collectible Mercedes market by following collector car auctions as well as the report of private sales through our enthusiast network. We also scour various sources of cars for sale to bring you a market overview. What should you look for when buying a particular model? What should you do to your old Mercedes before putting it on the market in order to get the most money for it? These are the kinds of questions we’ll tackle about classic Mercedes. We hope to become the go to resource for insider information about buying and selling modern and late model Mercedes. Not only do we discuss prices and values of modern Mercedes, but we’re in the process of building an extensive Mercedes Optional Equipment Library by model and year. Tap into our Mercedes Options Library when you’re considering the purchase of a used or Certified Pre-Owned Mercedes. Contact us to request this information about a particular model and year. Research Mercedes option packages and their contents, stand-alone options, even exterior and interior color choices to help you make a better informed buying decision and to ensure your satisfaction with the car you end up buying. What years were good for a particular model? What years should you avoid? These are the kinds of things we’ll cover for modern Mercedes. A project we’re especially excited about, that will take some input from our regular visitors, is a complete ‘Mercedes Color Library’. Not only will we provide the color codes and color names of all the exterior colors Mercedes has offered over the years, we want to catalog different models and data plates representing those colors. Those submissions will have to come from you, our readers.